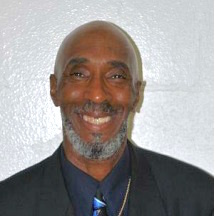 Kenneth Johnson, 59, a local minister, is beaten to death in a late-night meeting with two other people. Police charge Jordan Craig, 26, and Steven Kelley, 22, with the homicide. Police believe the motive was robbery and that Johnson met with the pair to sell them drugs. Johnson's family maintains that he met with the pair to minister to them and offer social services.